An announcement from one of our fellow Canadian organizations in the Bay Area. Americans are deeply divided about migration policy and have limited appetite for increasing immigration. In contrast, Canada’s government has increased its immigration targets; the ruling party won in part due to a campaign promise to resettle thousands of Syrian refugees; and citizens largely support these policies. Why do Canadians seem to love immigration while Americans aren’t so sure? Irene Bloemraad Professor, Sociology; Thomas Garden Barnes Chair of Canadian Studies; Faculty Director, Berkeley Interdisciplinary Migration Initiative. Irene Bloemraad’s research examines how immigrants become incorporated into the political and civic life of their adopted countries and the consequences of immigration for politics and understandings of citizenship. 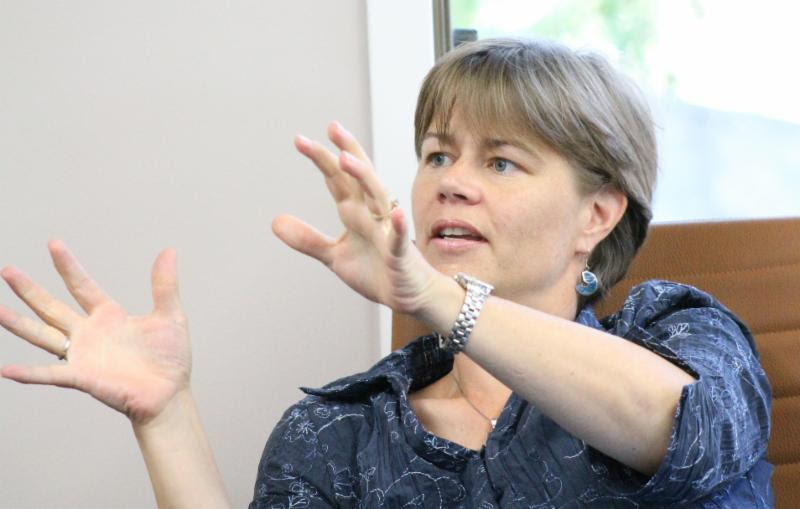 Her publications include the book Becoming a Citizen: Incorporating Immigrants and Refugees in the United States and Canada. Her expertise led her to serve, in 2014–15, as a member of the U.S. National Academy of Sciences committee reporting on the integration of immigrants into U.S. society. She believes that excellence in research and teaching should go hand-in-hand and is the proud recipient of multiple Cal teaching and mentorship awards. Sponsored by: Canadian Studies and BIMI as part of 2018 Homecoming Week.We recommend arriving early to ensure seats are available. Dr. Bloemraad’s talk is being publicized widely as part of the “Lectures and Learning Opportunities” section of Homecoming Week. The below comes to us from our friends in Native American Studies. Please see the attached flyers announcing two upcoming talks on October 15 by indigenous scholars in Canada: Prof. Renae Watchman (Dine), Mt. Royal University, Calgary, noon, 223 Dwinelle; and Prof. Robert Innes (First Nation Cowesess), University of Saskachewan, 4 p.m., 554 Barrows. Please clirculate widely! All are invited! The United Nations Association of San Francisco and Marin County in Partnership with the American Legion Post 315 are producing the UN 73 DAY HUMAN RIGHTS, CLOSE TO HOME: ACHIEVING GENDER PAY PARITY with the CANADIAN CONSULATE GENERAL and the San Francisco Status of Women Department as Program Sponsors. The International Labour Organization (ILO) expert, Chris Syder, is from the U. K. The S F Gender Pay Parity Leader, Kate Kennedy, was from Ireland. We will include not only the Consulate General of Canada, but also the U. K. and Ireland, in the program. The 73rd Annual United Nations Day Flyer can be found here. 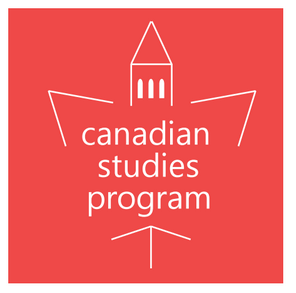 This entry was posted in Canadian Studies Program UC Berkeley and tagged Canadian Studies Program UC Berkeley on October 11, 2018 by Michael K. Barbour.